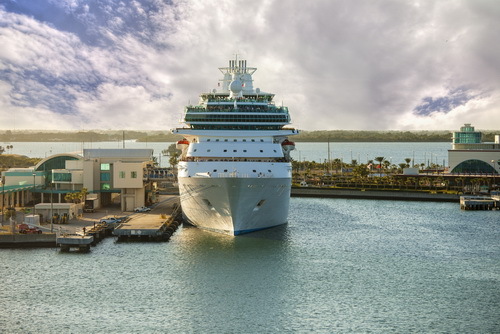 While there is a big expense to parking a car for a period of time while the people are going off on an amazing cruise ship vacation, the bigger problem can be damages to the vehicle once they arrive back at port. People can easily back into a vehicle in the long-term lot and drive away. No one will know it was them, and relatively few are honest enough people to be responsible and report it. Unfortunately, the renter will be responsible for repairing any damage. It’s safer to use a transportation service. It will save you the hassle of potential damage. Luxury Transportation Group USA provides safe limos for those taking vacations on cruise ships. Families with children face an added concern when heading off to a cruise holiday. Kids need a lot more things to be brought with them for vacations. Toys, strollers, formula, and diaper bags are essentials to make the trip a feasible one. Carrying all of the extra necessities can put a damper on the start to the cruise. It’s easier to use door to door transportation services, which will eliminate the lugging of all of the extra items. Luxury Transportation Group USA offers family friendly limousine services for cruise ship ports. Luxury Transportation Group USA offers the highest quality of cruise vacation limousines Port Canaveral, Miami and Tampa have to offer. Their drivers are professionals who take your comfort and safety seriously. Call 407-476-0429 to reserve your limo today!